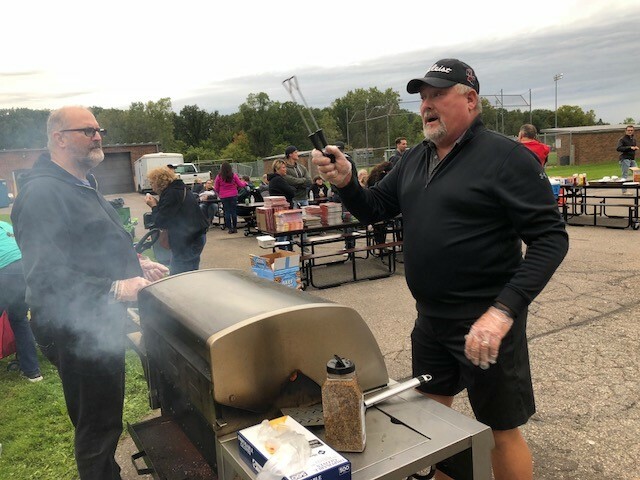 The Lutheran Northwest Alumni Association hosted their very first Alumni Tailgate Party before the Homecoming Game last Friday, and the event was a big success! 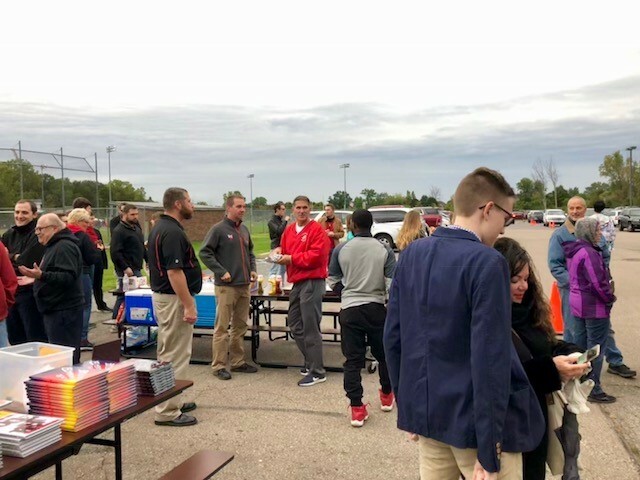 It was a fun opportunity for alums to relax, reconnect and grab a bite to eat before the big game. 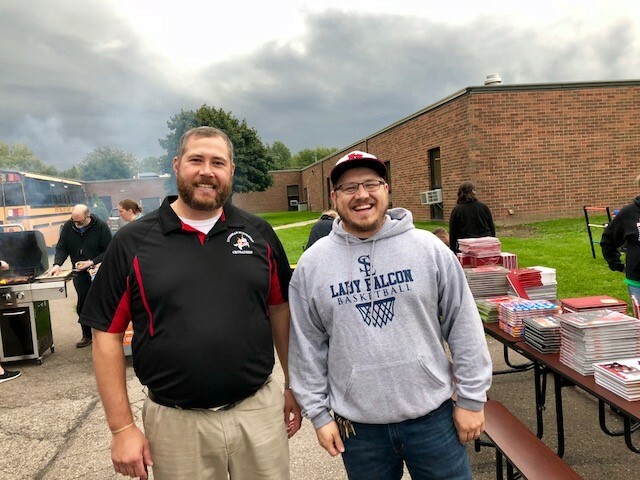 In addition to food and fellowship, there were old yearbooks for sale (or just to peruse) and, later, an opportunity for Concert Choir alums to join the current choir in singing the National Anthem! Thanks to all those who helped make this event possible!